Super Bowl is almost here and I'm so excited! I always look forward to the Super Bowl every year whether or not my favorite team is playing. I love cheering my team on if they are playing, but I mostly love the Super Bowl for all of the delicious food and the hilarious commercials. I really love spending the day with my little family and making memories with them. 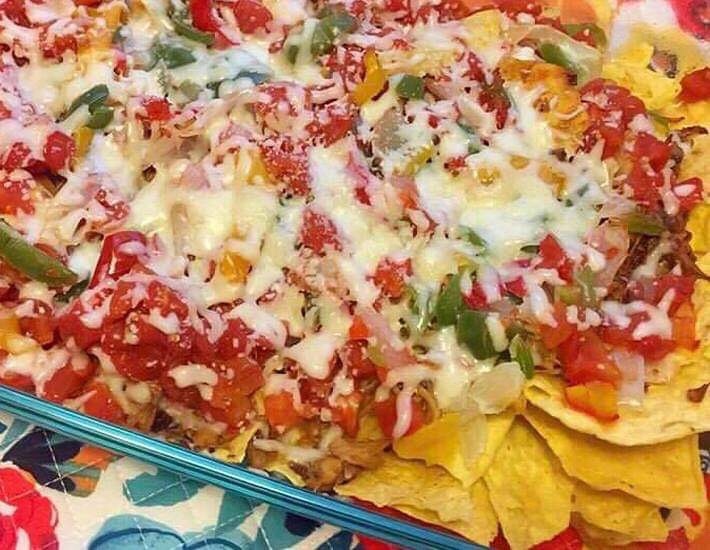 I also love the appetizers and dishes that go along with watching the game. If you're still trying to figure out what to fix for Game Day, look no further than here. 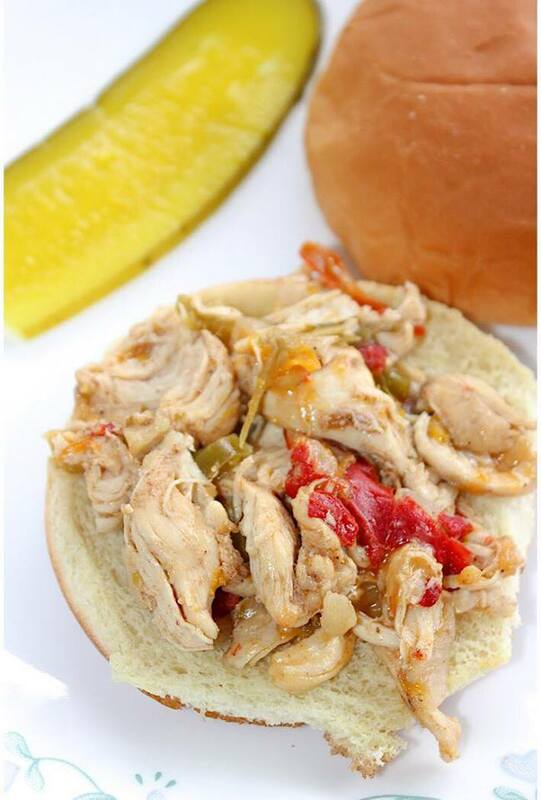 I have 4 Easy Game Day Recipes that everyone is sure to love. This is my photo above but the recipe is not mine. The original recipe is by Becky from The Cookie Rookie. 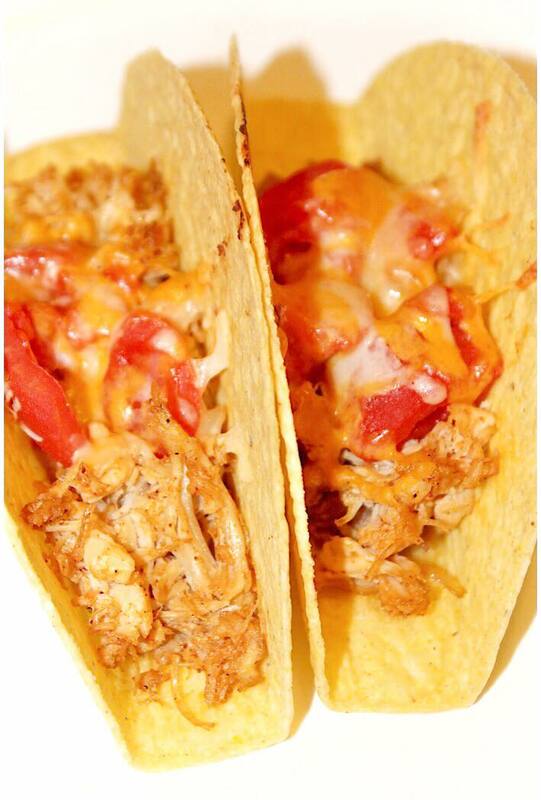 I just adapted it by using canned chicken and homemade taco seasoning. Either way it is so good and super easy to make. I hope you and your family enjoy these delicious recipes. 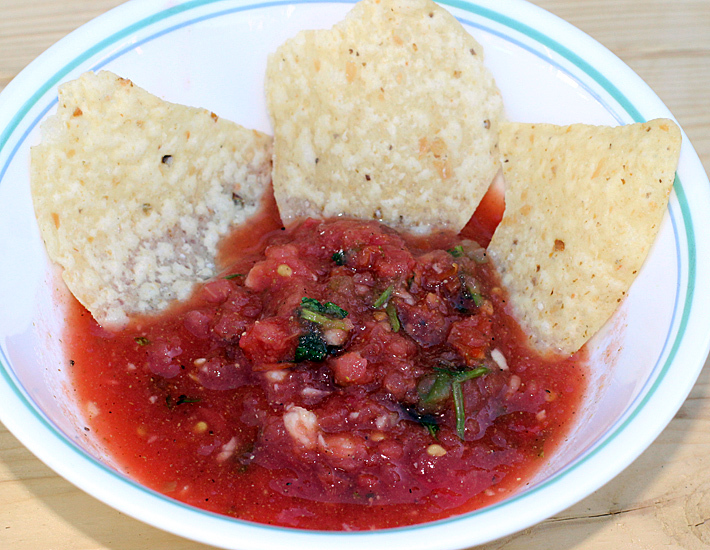 I love the fact that they are super easy to make so you're not in the kitchen all day. That allows for more family time and more time to relax before the big game. 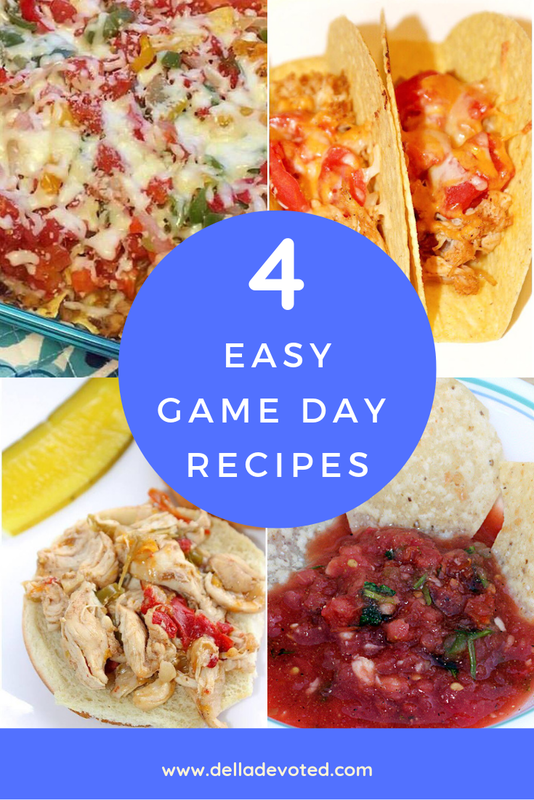 With these 4 Easy Game Day Recipes, everybody Wins!